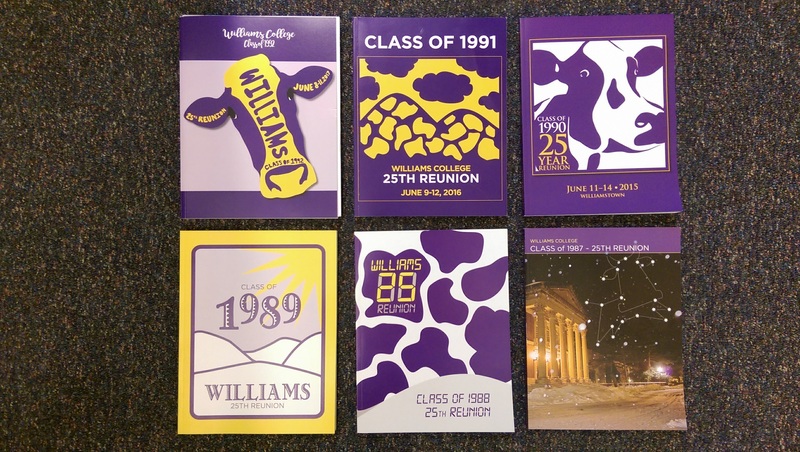 The 25th Reunion is a special milestone reunion at Williams. A time to reflect and reconnect – with friends, classmates, and the college. 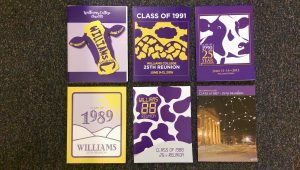 Each year Williams proudly celebrates the accomplishments, friendships and generous support of alumni commemorating their 25th Reunion. 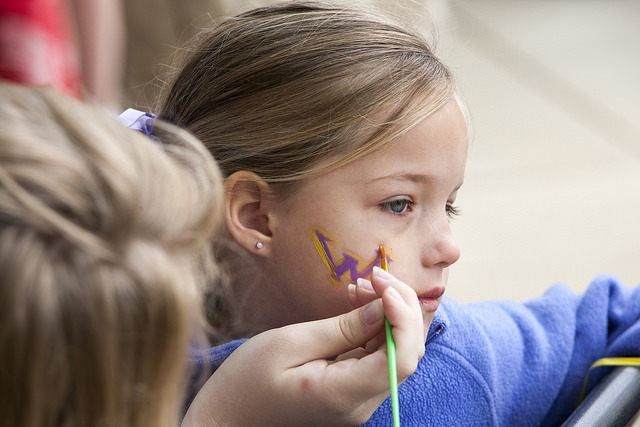 Various activities and events throughout the year leading up to the reunion will give you an opportunity to reconnect in multiple ways – the revised What’s What Freshmen booklet, the 25th class logo, the 25th class book, the 25th class gift, class swag, and the big event – reunion weekend at Williams. 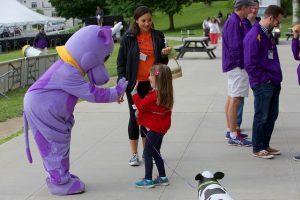 Each year, many class volunteers make all of these activities possible and we welcome anyone interested in helping out in planning and executing these and many more activities throughout the year. And, of course, we hope to see you at Reunion! 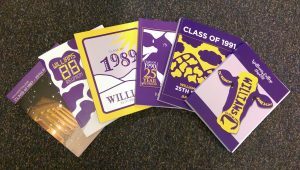 Every 25th Reunion class is invited to come up with their own unique 25th logo, which will then be featured on many 25th reunion items from printed materials to reunion swag. You don’t actually have to be an alum to submit a logo – designs from family members of any age are welcome, too. The contest is usually open during the summer months the year before a class’s reunion, with the deadline around mid-August. Each 25th reunion class produces a book featuring autobiographical essays from its members. The book is conceived and edited by the Class Book Committee and often includes historical photos, comments from the president, and essays written by members of the c lass. This keepsake is sent in the spring, prior to Reunion Weekend, to all members of the class, regardless of whether they plan to attend reunion. The 25th Reunion Office oversees and guides this project to completion. • Outdoor (weather permitting) playground and games like basketball, tetherball, Capture the Flag, etc. WYC counselors will be in charge of each of the groups and a 25th staff person will be on hand at WYC. Groups leaving WYC will compile a list with the name of each child who is away from WYC. Parents are expected to pick up their child(ren) by 11:00pm. 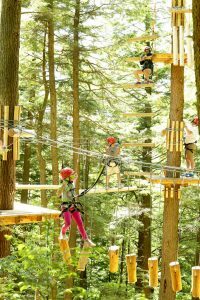 On Saturday a group of teens who have pre-registered will go to Ramblewild ropes course, 5:30-10:00pm. Parents of teens going to Ramblewild need to check-in their child(ren) promptly at 5:00pm, so teens can eat and leave on the 5:30pm bus. The bus will not wait! 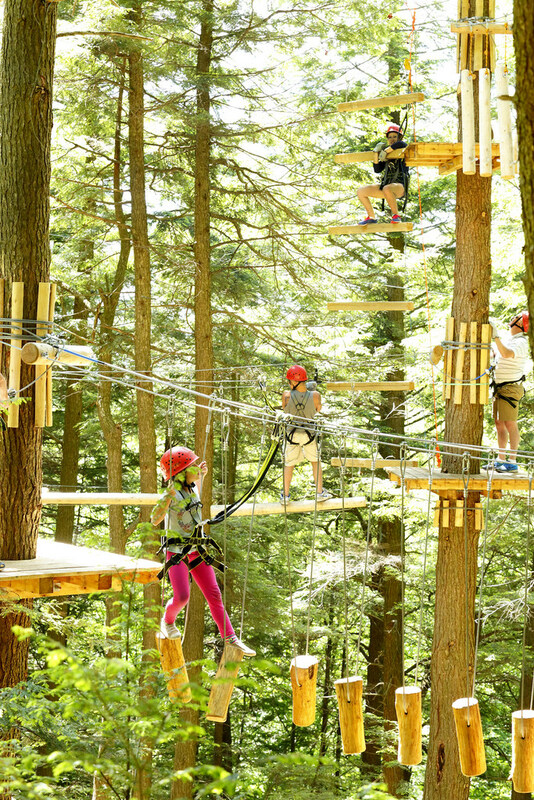 Teens at WYC will be able to enjoy their own space in WYC. Following dinner, teens can choose from the range of activities above or play Xbox (for teens 12 and older) in the Teen room. You can find a sample list of children's activities for all reunion classes on Saturday here. Classes mark their 25th reunion with a special gift designated to a particular purpose. The class gift is presented to the college at the alumni meeting at June’s reunion. Recent 25th class gifts have ranged from $2 million to $10 million. These gifts have helped to support faculty, provide scholarships, fund tutorials, and finance new construction and building renovations. Gifts and pledges to the endowed class gift and to the Alumni Fund will count toward the 25th Reunion Fund total as well as the Teach It Forward campaign total. The magnitude of individual gifts varies greatly based on capacity and inclination, but many class members stretch to make the largest commitment they have ever considered to Williams. What counts and how does crediting work? View a history of 25th Reunion Fund. 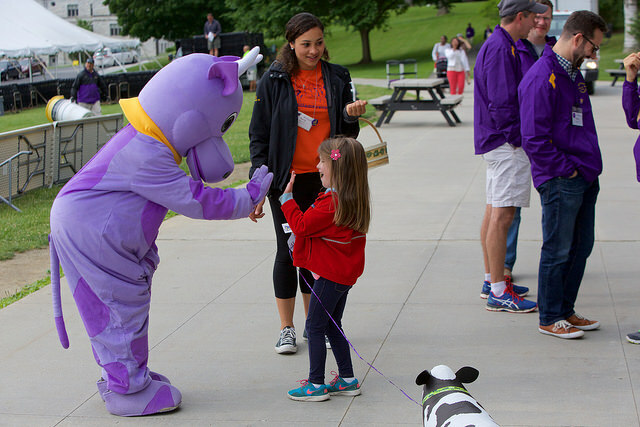 Getting involved with reunion planning gives you a wonderful chance to connect with classmates before the weekend in June. Download this list to see the many different committees available.